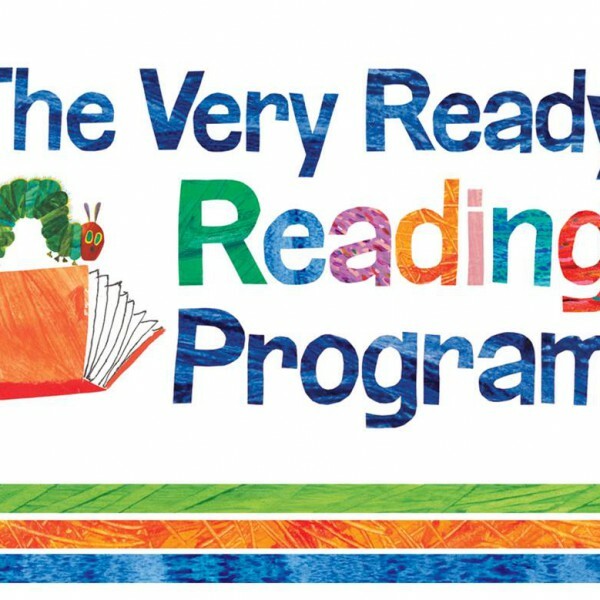 In this Upstart-sponsored webcast, Sue McCleaf Nespeca, Principal Consultant, Kid Lit Plus Consulting, and Dr. Pam Schiller, Early Childhood Consultant, draw from their backgrounds in early literacy and early childhood to discuss the importance of parental involvement in the development of critical early literacy skills. Ideal for children’s or youth services librarians, Head Start directors and early childhood professionals, attendees will be introduced to the 7 Days • 7 Ways principles and understand how consistent application of the principles will lead to early literacy skill acquisition. 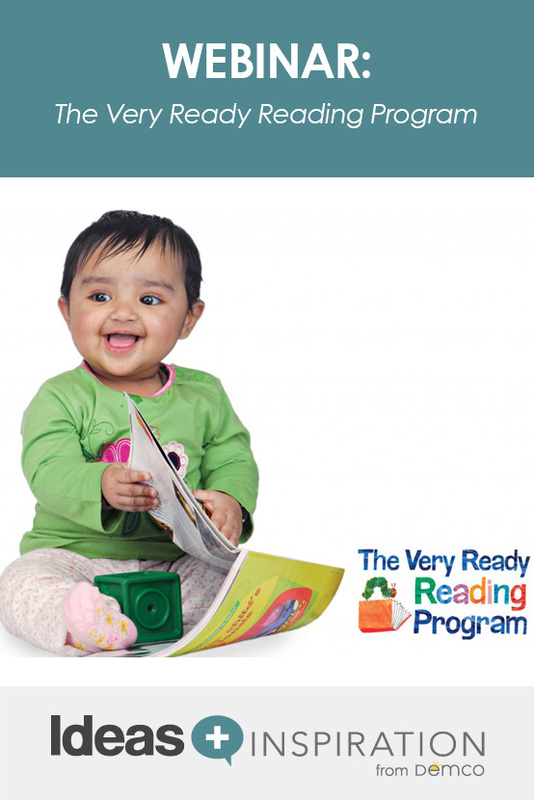 Drawing from their experience as educators, consultants and authors, Sue and Pam will explain how their new approach, The Very Ready Reading Program, will help you implement a successful early literacy outreach program. Sue McCleaf Nespeca has over 30 years of library experience in children's services. She has a Master's Degree in Education in Early Childhood and a Master's in Library Science. Currently, she runs her own consulting business and has spoken at over 400 workshops nationwide on subjects related to early literacy and children's literature. Pam Schiller is a curriculum specialist, freelance author and speaker. Dr. Schiller is the author of six curriculums, twenty-one children's books and more than thirty teacher and parent resource books. She served as Head of the Early Childhood Department at the University of Houston where she also directed the Lab School. Do you send a certificate for completion of webinars? Yes, you can request a certificate after you finish viewing the on-demand version of this webinar. To do that, simply email webinar@demco.com.